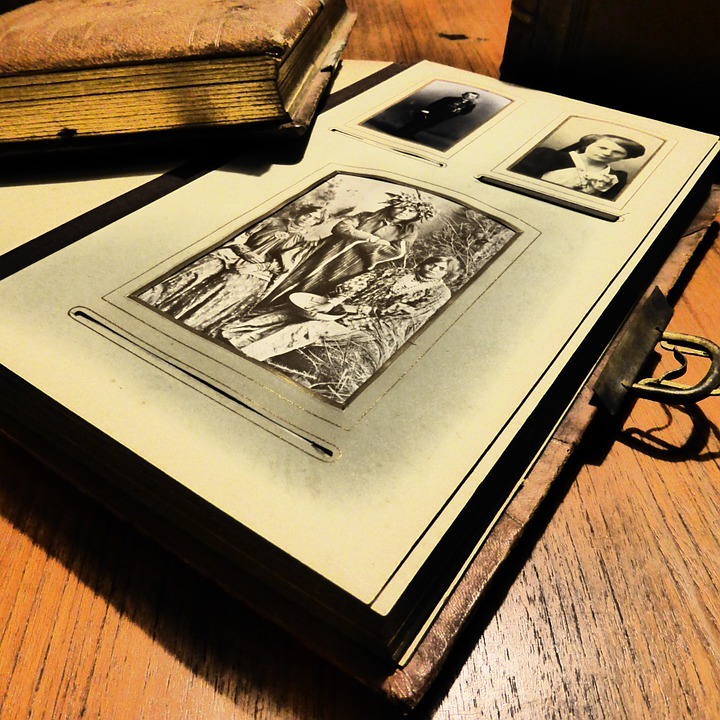 What better way to collect your photos together and turn them into something beautiful than to put together your very own photo album. Despite the fact that you can easily do this on social media or through using services like Dropbox and Google, these things always look better when they are in your hands, or stored in your home. Putting together the perfect photo album isn’t easy however, and you must really pay attention to all of the details before you decide how to place the photos, and how they will be presented. The easiest way in which you can do this, is to pick one of the best photo book sites online, which will make the entire process far easier. Whether you are looking to make an album for a gift or for your own personal collection, here is what you need to consider. Whatever you do, don’t overlook the quality of the photos which you will be putting in the album. This is greatly important as very often some digital photos may appear of high quality but then when you actually print them they can appear blurry. The best way to test how good quality your photograph is, is to simply zoom in on the image, and see at which point it loses clarity. If you can zoom far before losing quality, it is likely that this will be a good quality image to print. The idea of an album is not just to collect your photographs together, but also to tell a story of the event or the vacation which you were on in the snaps. The best way to think of this is to do it chronologically, thus ensuring that you get the feel of the story from start to finish. When selecting the placement of your photos, try to get the first and last image before you do anything else, and then fill in the gaps the best way that you see fit. Simply having a book with a collection of photos inside it is not enough to really wow the recipient of your gift, or anyone who happens to pick the album up in the house. 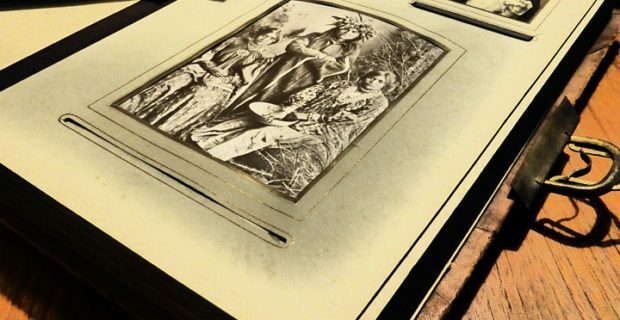 In order to turn a collection of photographs into an attractive book, is to add some cool design features to accompany the photos. A great start would be to write a little bit of information about each photo such as were it was taken, who with and on what date. If you are using an online photo album maker, you can select from a huge range of page designs which will not only add some color and style to the book, but also make the photos look even better thanks to the way that they are placed. Digital photos are all well and good, but transferring them onto a hard copy by putting together a photo album will ensure that you enjoy the images much more than simply viewing them on your computer. Gambling On Christmas: Is It Worth It?